India has been gifted by many mesmerizing gifts of nature and one place where you get to see Nature in the most pristine and beauteous form is the Nubra Valley of Jammu and Kashmir. It is here that one gets a glimpse of the double humped camels in India and also it’s a vale that comes ablaze with the fresh blooms of apricot flowers leaving one really wonderstruck at Nature’s beauty! 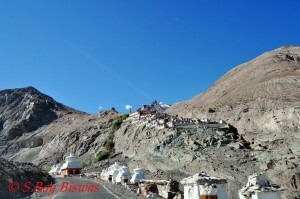 Located at an altitude of 10,000 feet from the sea level in the north east of the district of Ladakh, this tri-armed vale has been categorically defined as a cold desert comprising of snow- capped mountain peaks, sparse vegetation, river beds. Ideally speaking it gives us a peek of the different facets of nature. The most common way to reach here is crossing the world’s highest motorable road-Khardung La pass from Leh town in about 5-6 hours. 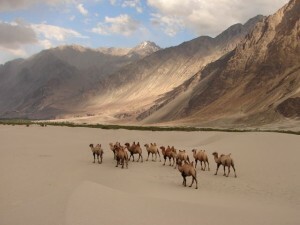 The valley is also surrounded by the Siachen glacier in the north; Sasser Pass and the famous Karakoram Pass in the northwestand connect Nubra with Xinjiang. The Shyok River crisscrosses the valley after meeting the Nubra River making the land fertile. 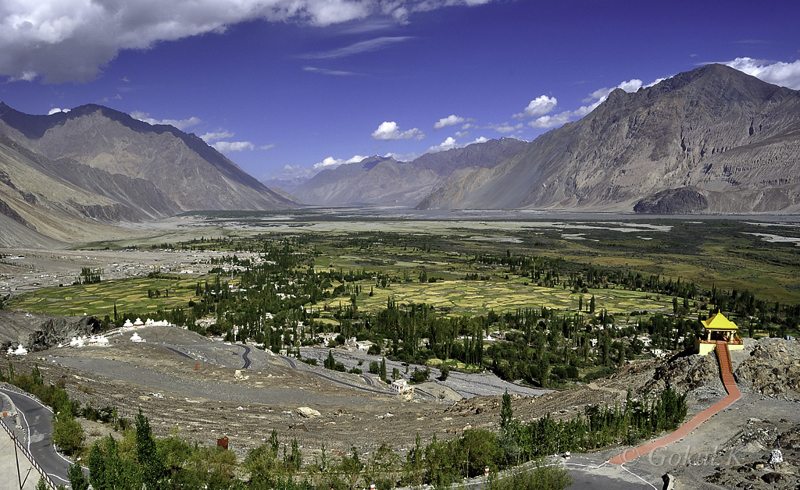 The history of Nubra Valley dates back to the 14thcentury and is rooted to a Tibetan origin. The valley was ruled by different kings during the different phases of history namely King Grags-pa-‘bum-lde (1400–1440), King Blogros-chog-idan (1440–1470, Bkra-shis-rnam-rgyal in 1500, who brought Nubra under the Ladakh King’s rule. It was under Bkra-shis-rnam-rgyal leadership that Nubra valley achieved the progression of the Shia Muslims. When it comes to sampling the local cuisine of the place, you could countless mouthwatering get vegetarian and non-vegetarian options. Bread made out of wheat and barley is a common part of most of the dishes in the region. Nubra Valley is also quite well known for its fruits such as almonds, apricots, walnuts and blood apples on which too you could feast. Also you have quite a few options to choose among a slew of local street food vendors. 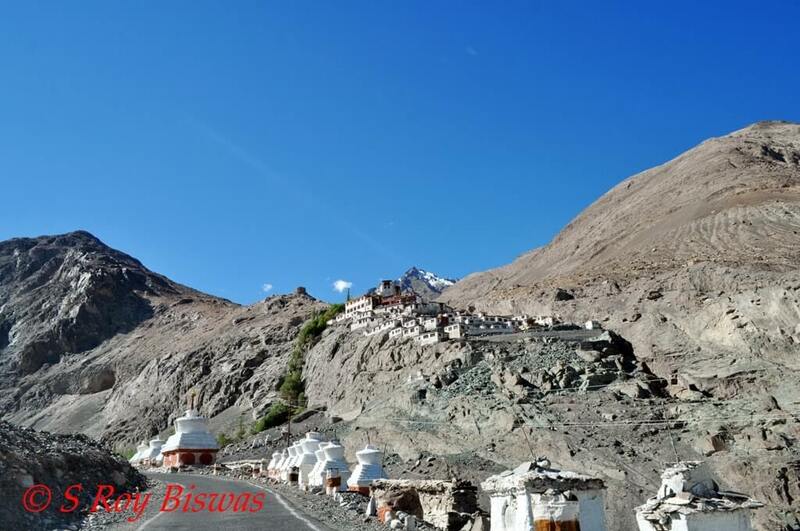 Though Ladakh is commonly called the land of monasteries, Nubra also has some famous monasteries like the Diskit Gompa, Ensa Monastery that house near about 100 monks. Among the popular Nubra festivals, the “Festival of the Scapegoat” is the most outstanding one. It is celebrated in February and is a popular prayer festival pulling record crowd. 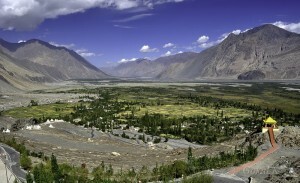 The weather conditions of Nubra Valley are pleasantly cold all year round. Winters are chilly and dry and summers are soothing and cool. During summers the minimum temperature could be around 4 degree centigrade and the maximum could be around 30 degree centigrade. With the nightfall temperatures too fall quite rapidly. With the onset of the autumns the wind turns crisp and the winters set in with the arrival of December and Last up to February. 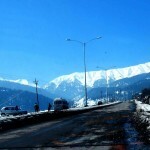 Temperatures during the winter season could range between -4 degree centigrade and 24 degree centigrade and it might snow in the winters. 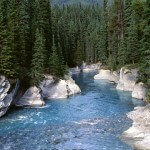 The best time to visit the valley is between the months May-August. This is the Tourist season in the valley when there’s no dearth of food and accommodation in the Nubra Valley. All Guest Houses, Home Stay facilities, Small lodges open up for tourists and are ready to welcome them with full support of staff and other necessary amenities. Many of these Guest Houses offer tourists with camping facilities as well. Tourists are served with Chinese, Indian, European and Continental meals at these guest houses.